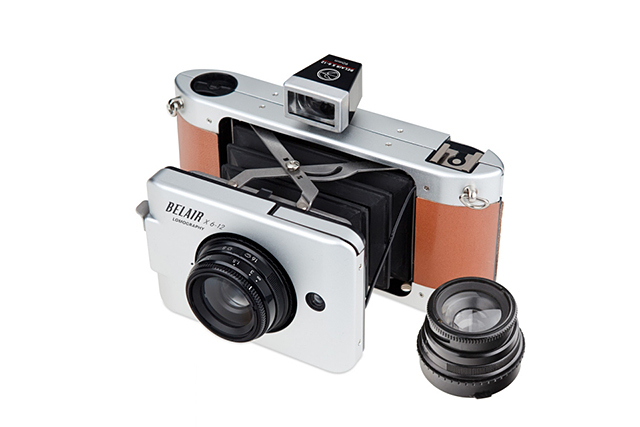 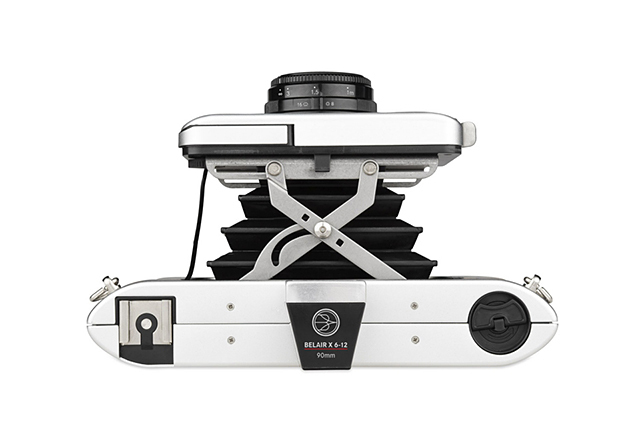 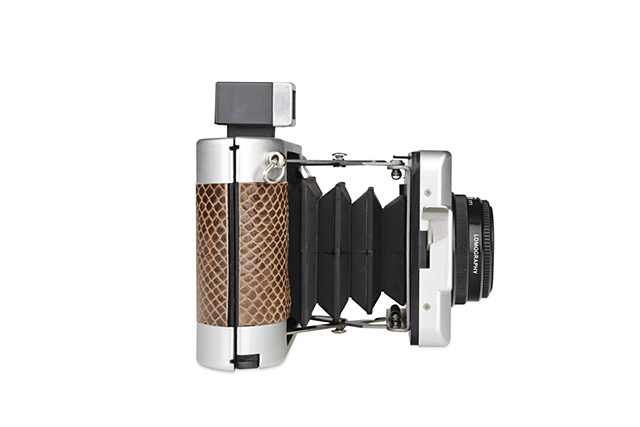 A medium format camera that uses 6×12 film. 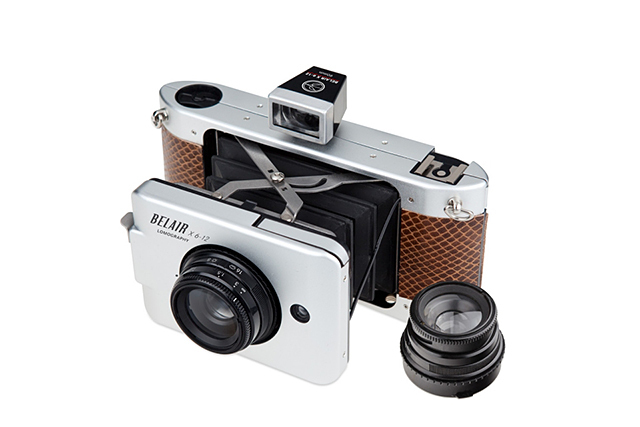 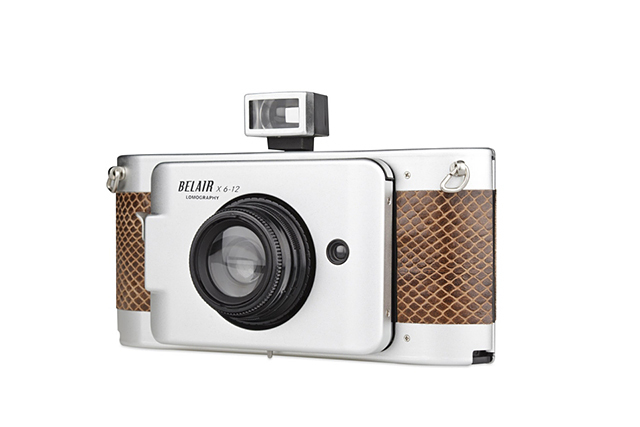 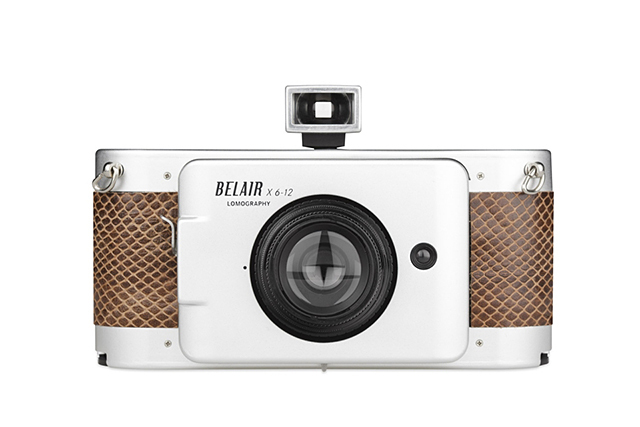 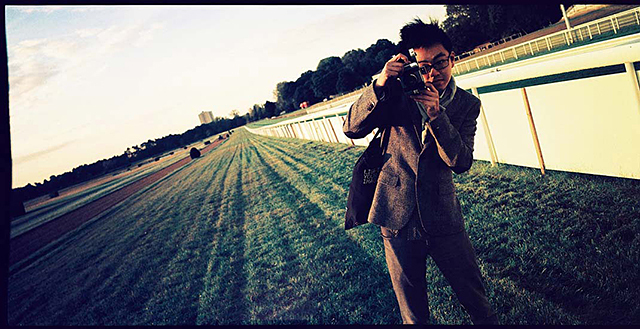 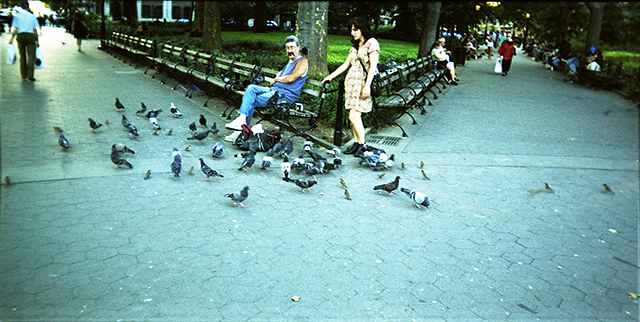 It has an auto-exposure mode and can take pictures in 3 different formats: 6×9, 6×6 and 6×12 panoramas. 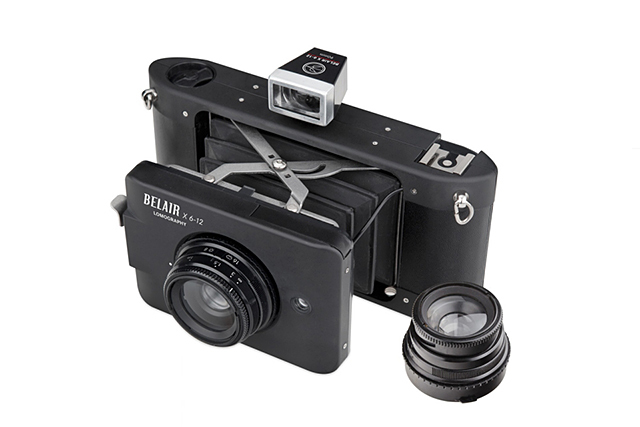 Includes 90mm and 58mm lenses.